The Child Development Center is an octagonal-shaped building specifically designed to house an educational program for pre-schoolers. 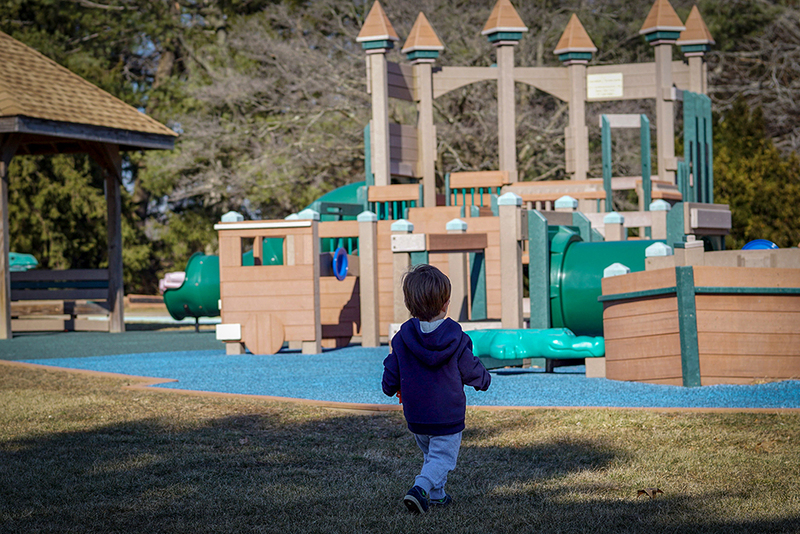 As a state licensed child-care facility, the Center enrolls children of Neumann University students, faculty, administration, staff, and from the surrounding community. The Center's twelve-month program enrolls children from three through five years of age. To be eligible for enrollment, a child must have had his/her third birthday. Once the school year has begun, entrance for a new child will depend upon availability of space. Partial or full day programs are available. Parents using the Neumann University rate MUST be on the Neumann University campus while the child is attending the Child Development Center. Exceptions are only made in the case of field experience or practicum courses at which time the center must be notified where parents can be reached. 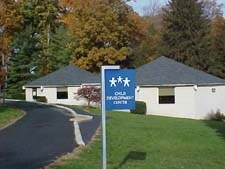 The Child Development Center is part of the Division of Education and Human Services. Consequently, students enrolled in Education courses frequently use the Center for observations, practical experiences, and student teaching. For information, call 610-558-5611. The Child Development Center is now accepting applications for the upcoming school year. If you have a preschool age child (3-4 years old) and are interested in an educational experience for your young child, we offer a ½ day and an all-day program. Please contact us for information by calling 610-558-5611 or via email. 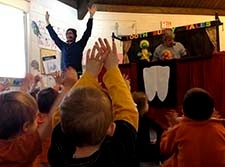 In April, children at the CDC were treated to Tooth Buddy Tales, a dental care and awareness program presented by the Segal Puppet Theatre and Company.